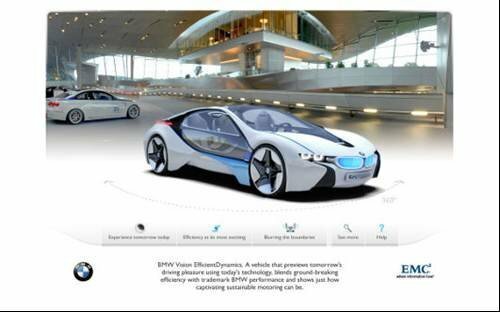 BMW is one of the companies that has used the HTML 5.0 features in IE 9.0 beta to create an interactive website. According to Tom Hopkins, from EMC Consulting, which designed the site, HTML 5.0 will allow more bluechip sites to use interactivity, without requiring a plug-in like Flash or Silverlight. Microsoft has released the beta version of its latest web browser, which uses HTML 5.0 and DirectX graphics acceleration. Cliff Saran takes a tour of the main features.